There is an exercise I totally hate: repetition. We work in couples and one person says a sentence about something he/she perceives in the other, and then the other responds exactly the same “you are nervous” “I am nervous” ad nauseam. Over and over it goes. I find it hard to read people and after a while I have no idea how to react anymore. I really, really hate it. I am sure it must be great the day you find yourself having an Epiphany but in the meantime it is awful. This technique is called Meisner and the theory is that you react to what your partner is giving you rather than focusing on you and how you think you should be feeling. It is about what you get and therefore how you react to your partner. 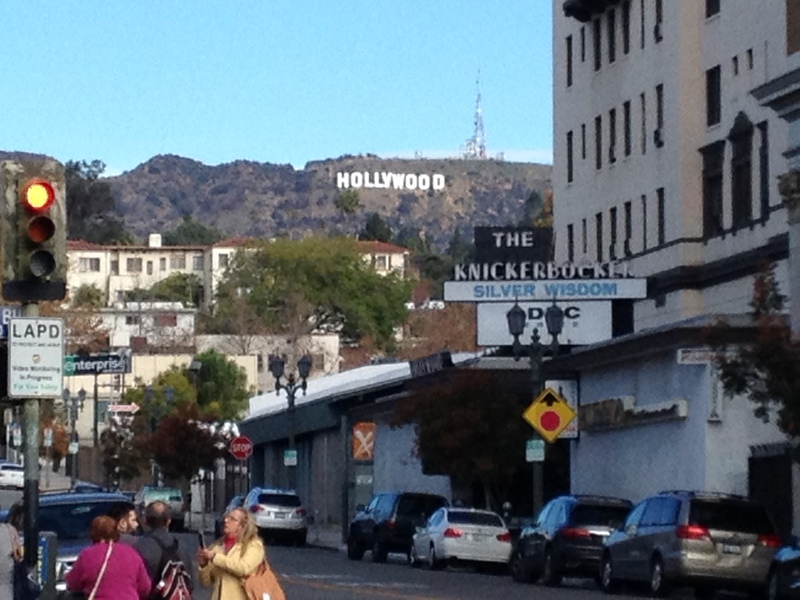 This entry was posted in USA and tagged Acting, Challenge, Comfor Zone, Hollywood, Los Angeles by globetrottingsupernova. Bookmark the permalink. I still admire you for taking on this challenge and stepping out of your box!!!!! !